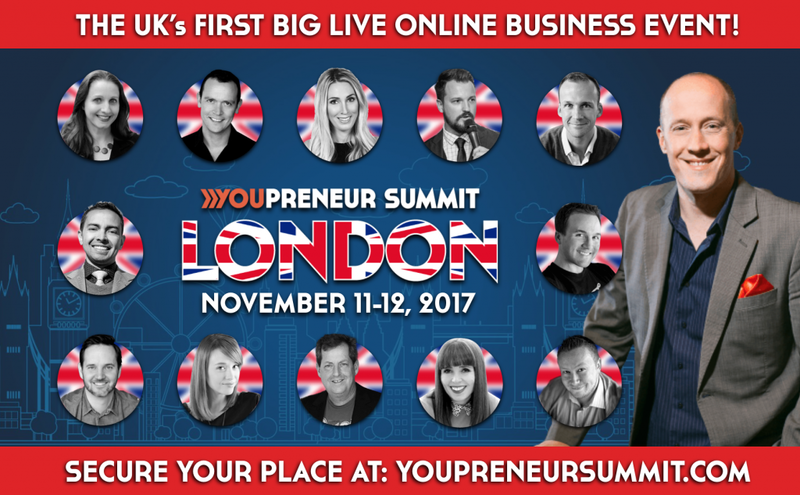 Chris Ducker is the founder of the YouPreneur membership community and the man behind popular events such Tropical Think Tank and the upcoming YouPreneur Summit. 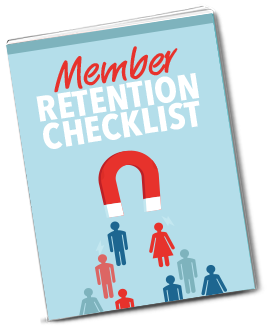 It’s through these live events that Chris has been able to help his community to build connections and develop relationships way beyond what’s possible online; and this has been a key factor in the success of his membership. 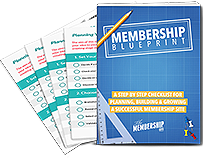 In this episode of The Membership Guys Podcast, Chris shares his insights into the benefits of running live events as a membership site owner; plus his advice on how you can orchestrate your own events. Want to see one of Chris Ducker’s events in action? In November 2017, Chris Ducker is bringing his own unique brand of events to the UK – and he’s not coming alone! Join Chris and a stellar line-up of all-start speakers including John Lee Dumas, Pat Flynn, John Jantsch, Amy Schmittauer and, of course, yours truly! 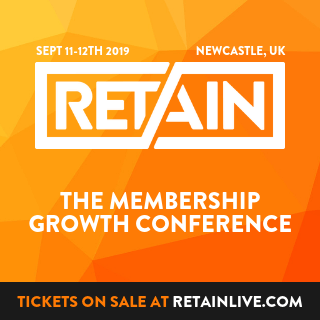 This is going to be an incredible event, and we look forward to meeting our blog and podcast audience as well as members of Member Site Academy in person in London! If you haven’t already got your ticket, you have until July 2nd to take advantage of the early bird discount – so act fast!